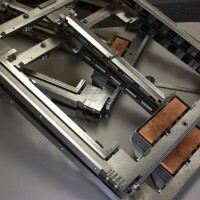 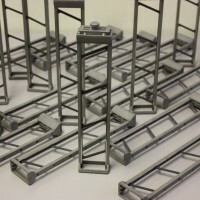 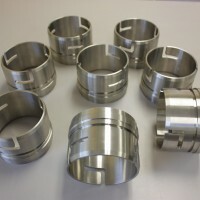 Tight tolerance CNC turning of aerospace components. 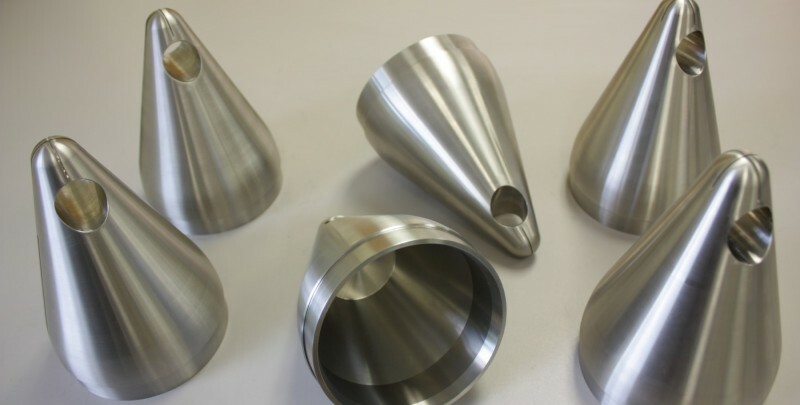 Tight tolerance CNC machining of nuclear component. 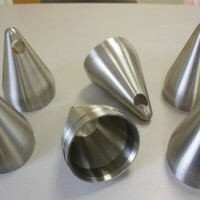 CNC Turning of up to 10" OD. 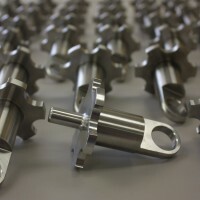 CNC machining and welding under one roof! 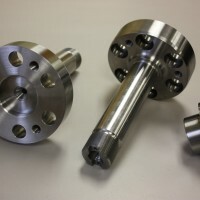 In the beginning Lynn Welding didn’t have a machining department but soon after its incorporation in 1981 the need for a welding shop with precision machining capabilities became apparent. 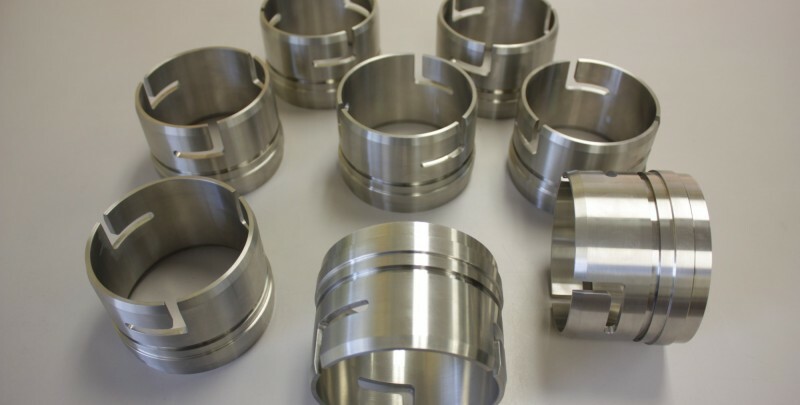 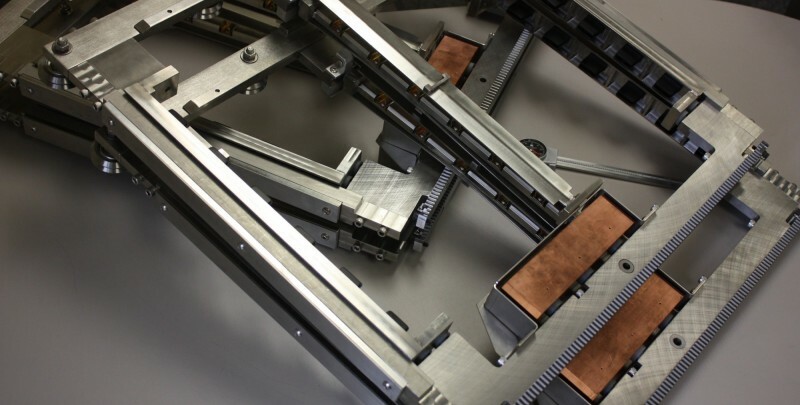 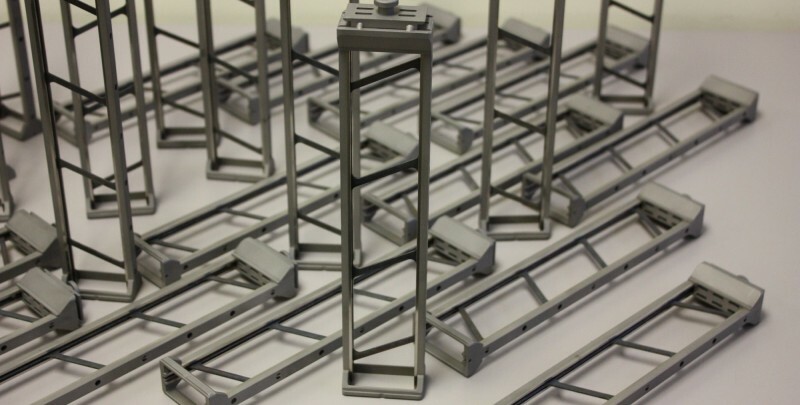 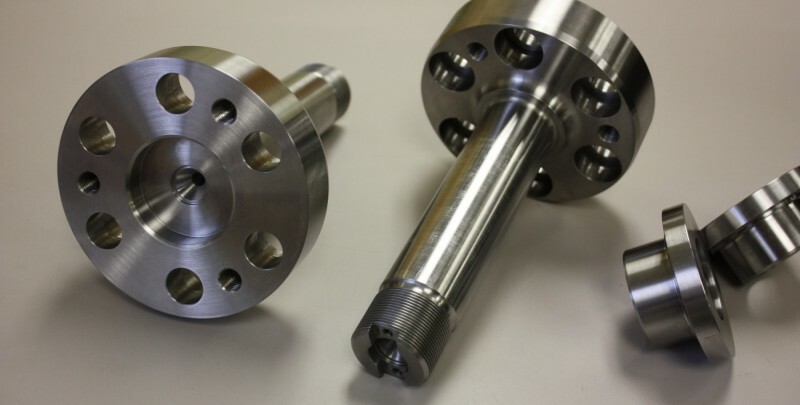 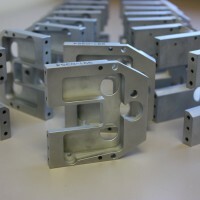 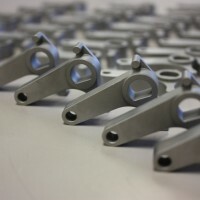 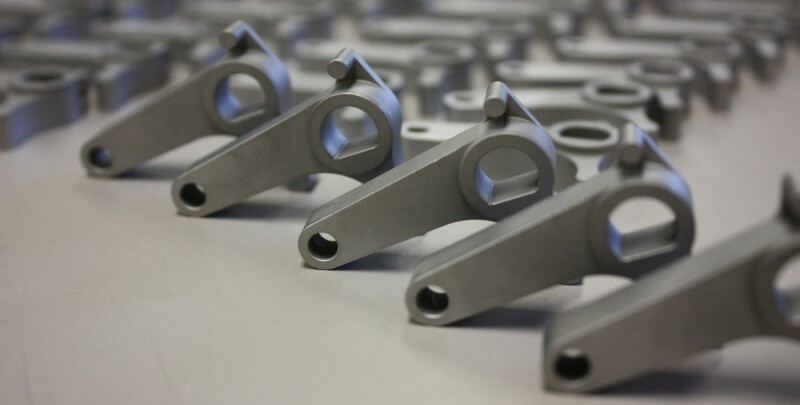 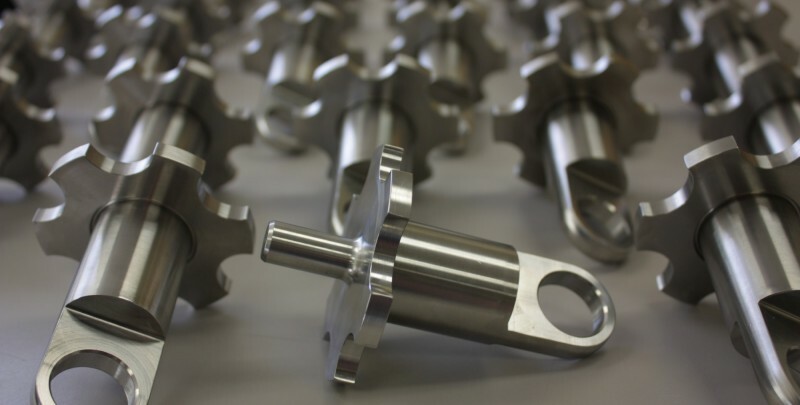 Today Lynn Welding manufactures high precision, multi-axis CNC machined components. 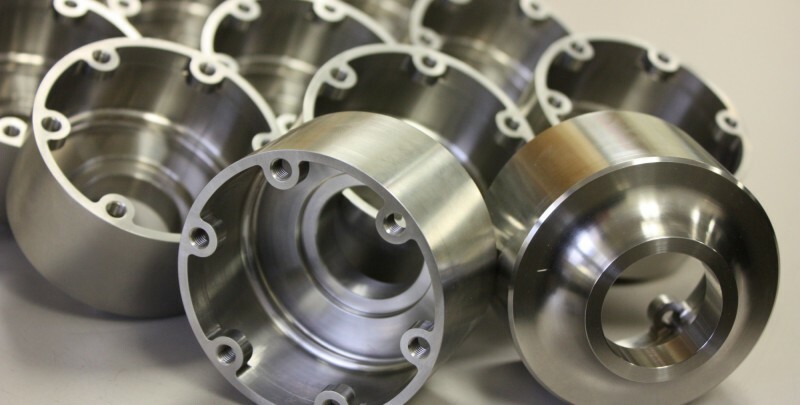 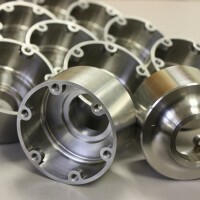 Lynn Welding is not just another machine shop in Connecticut; it is a source for the manufacturing of high precision components that are backed up by a welding department ready to complete your final assembly. 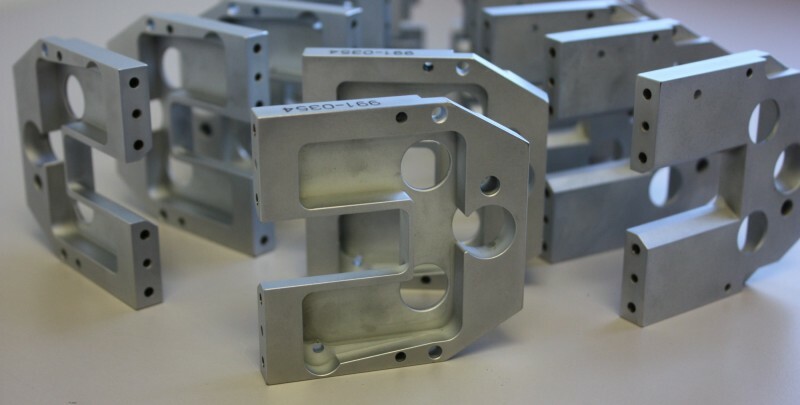 Lynn Welding’s ability to machine and weld high precision aerospace, nuclear and commercial assemblies make us the premier choice for your fabricating needs.